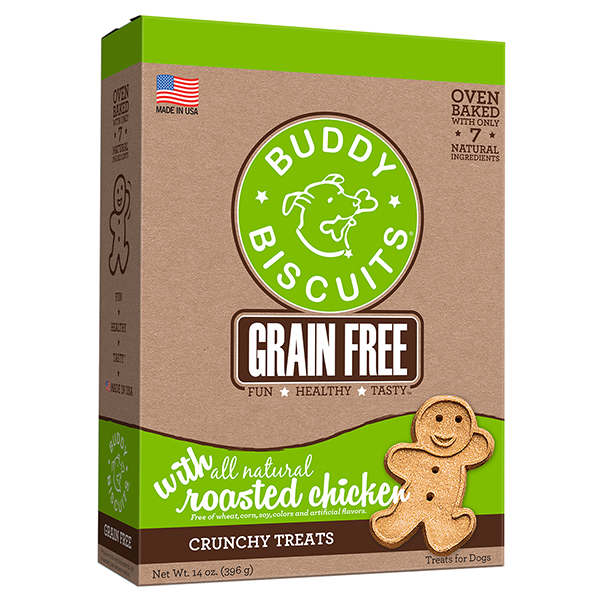 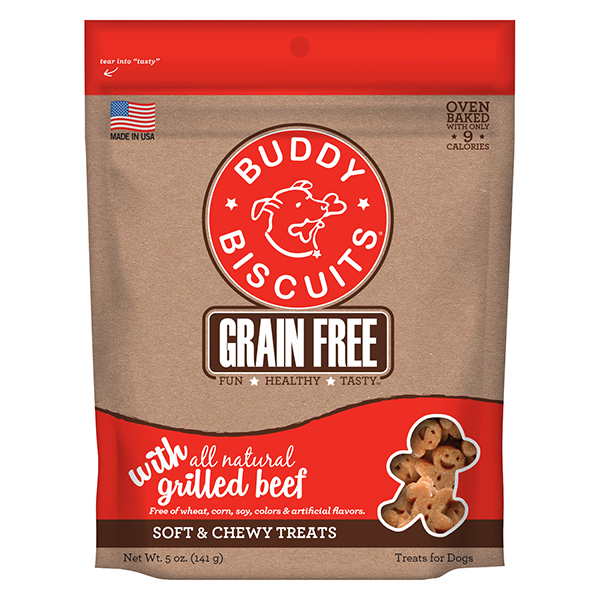 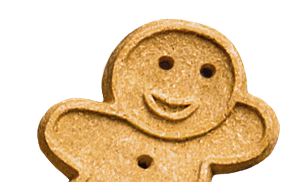 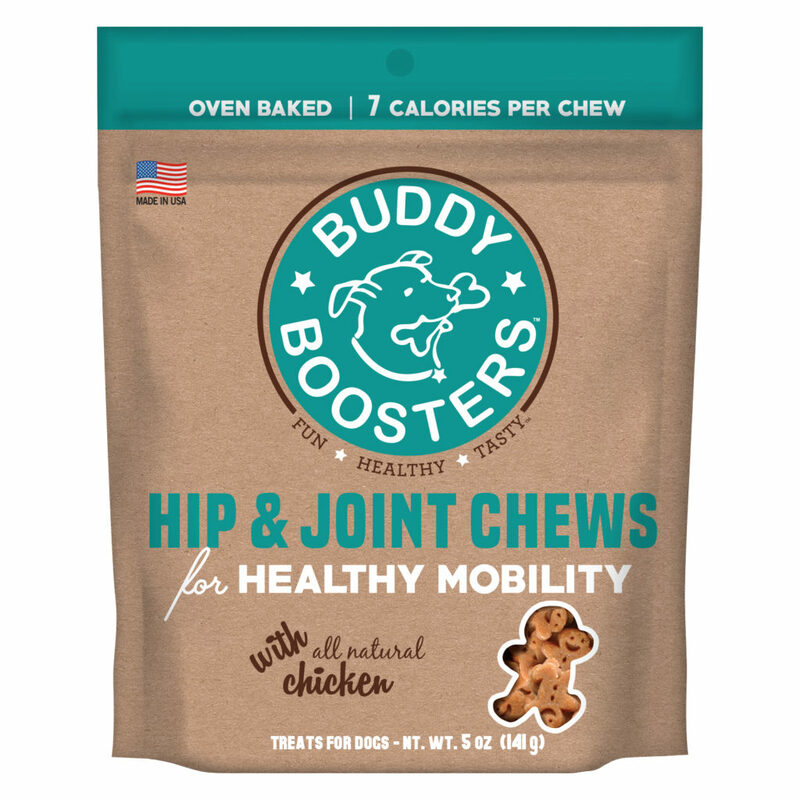 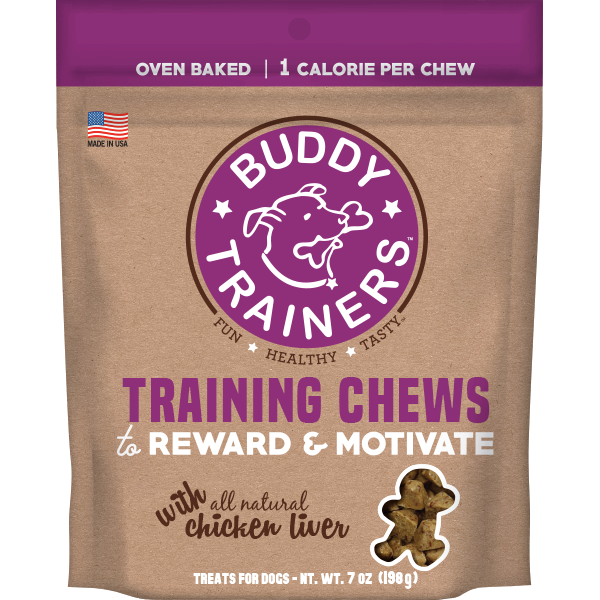 Our all-natural dog treats are made from just a few simple, wholesome ingredients in a fun gingerkid shape. 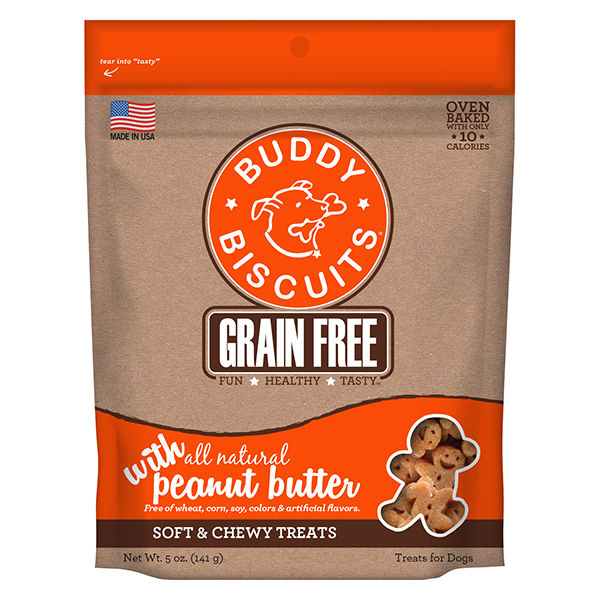 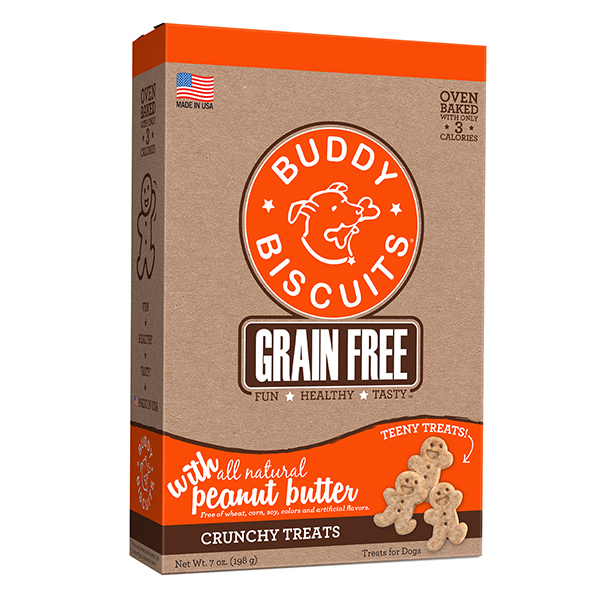 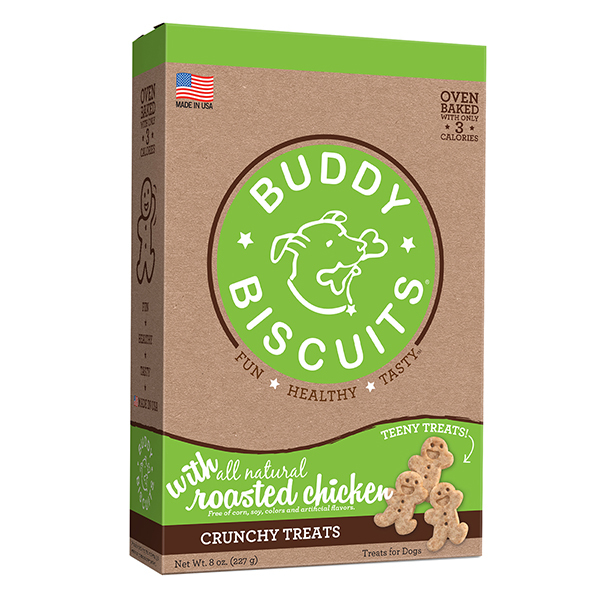 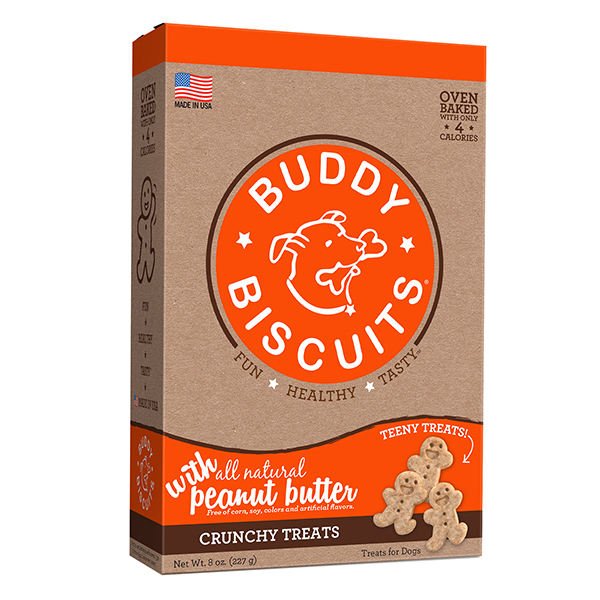 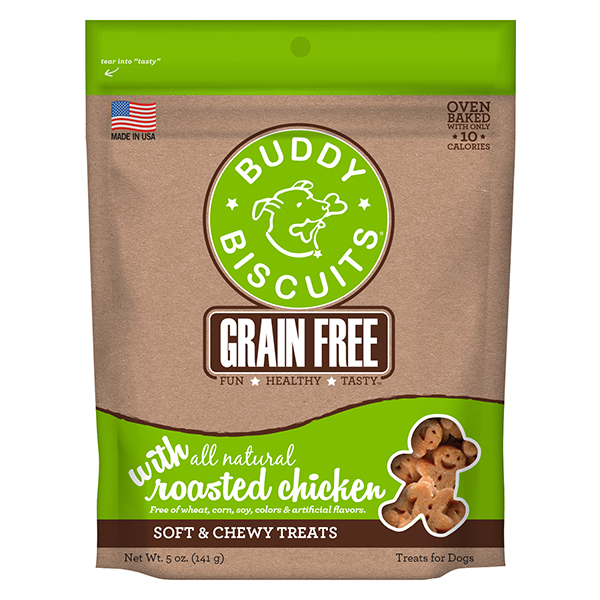 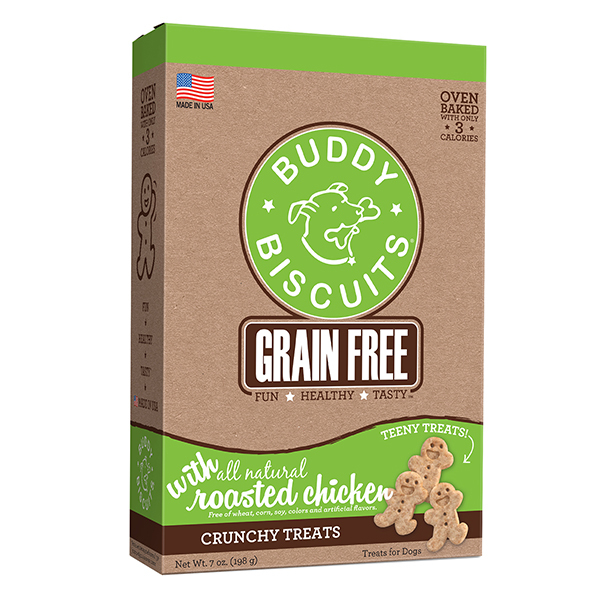 You and your dogs will love Buddy Biscuits® brand dog treats. 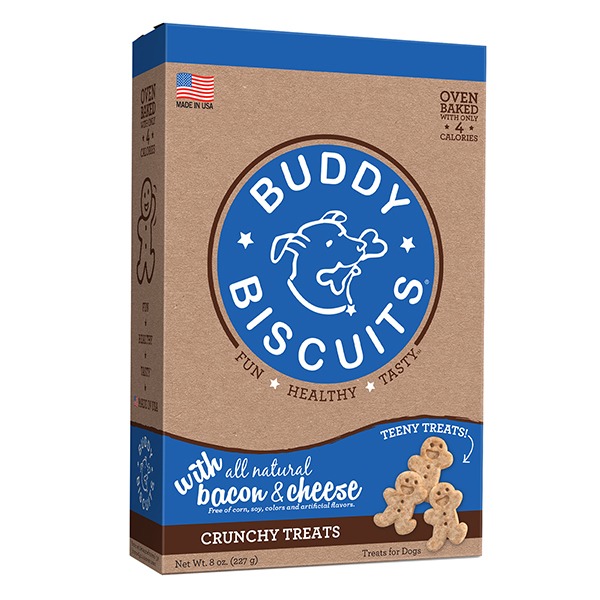 Fun, healthy, tasty™.